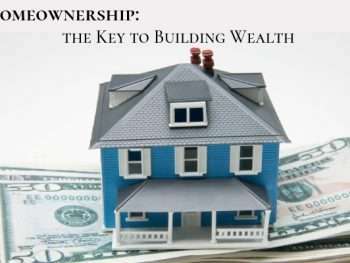 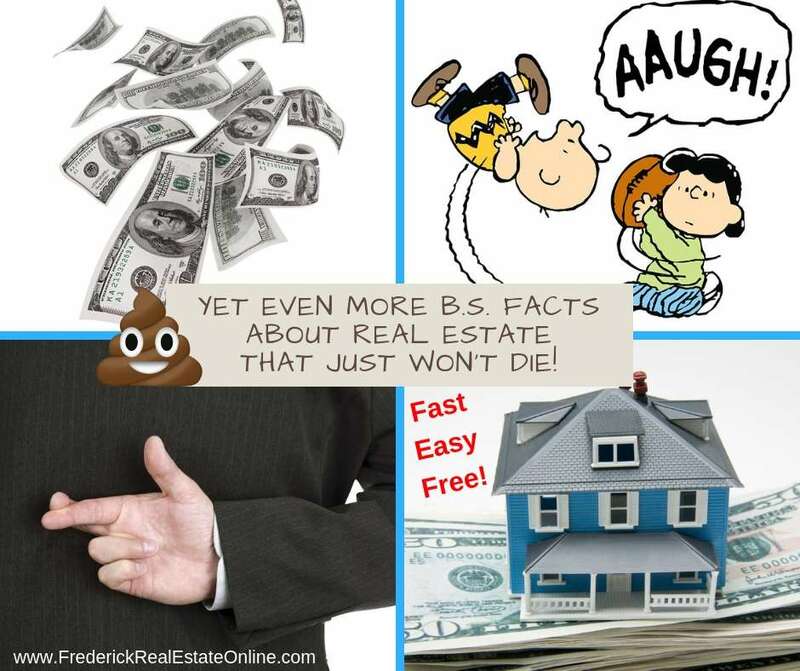 Information for Frederick home buyers. 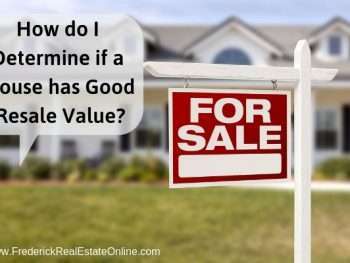 Explaining the home buying process. 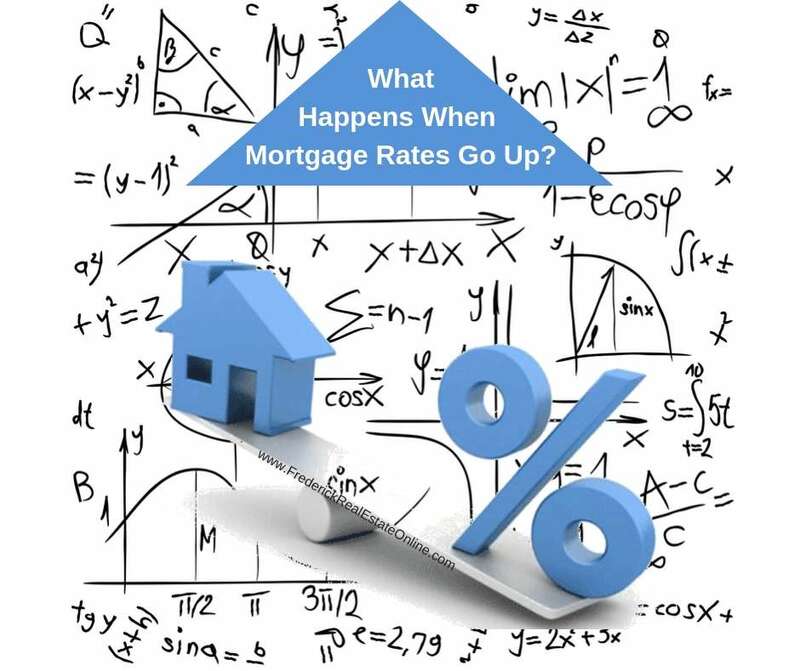 What Happens When Mortgage Interest Rates Go Up? 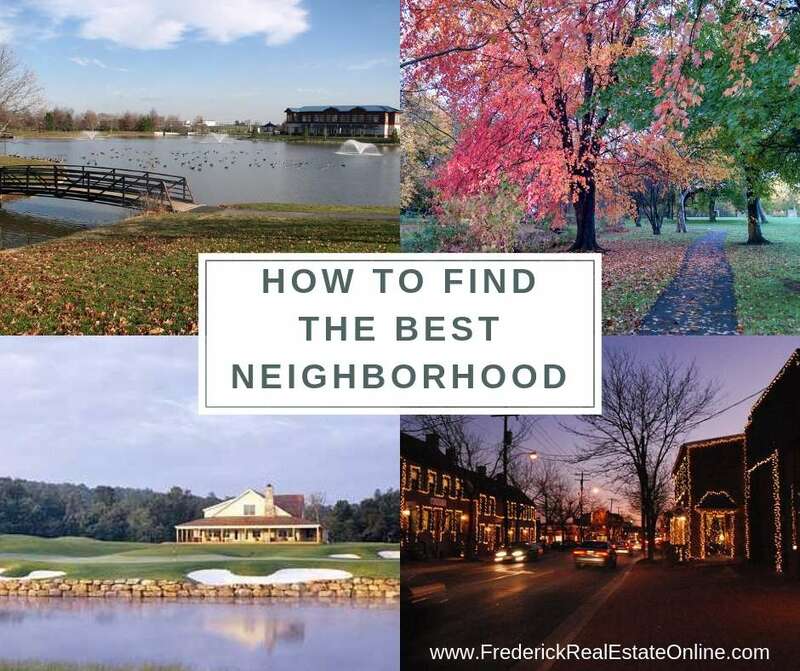 What are the Best Neighborhoods in Frederick County MD? 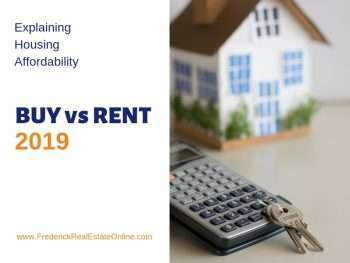 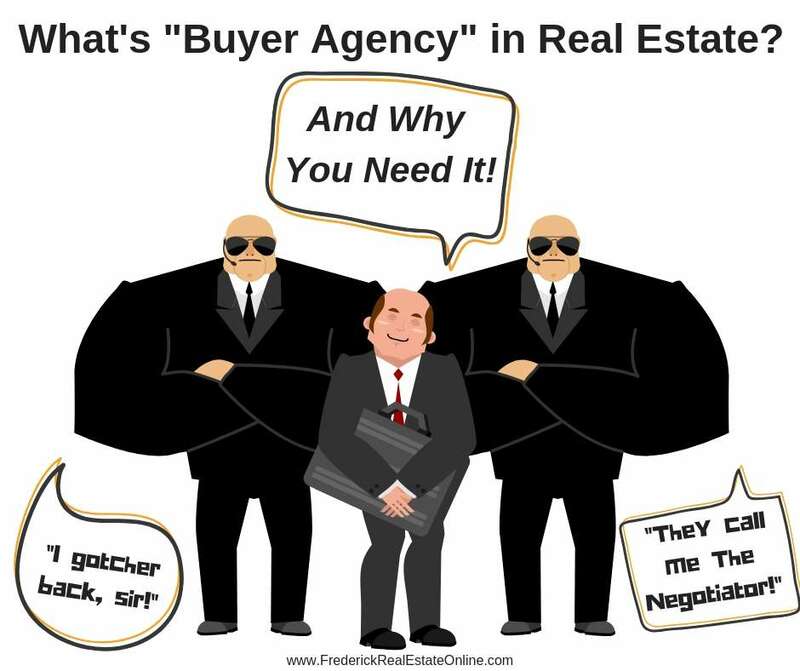 What is “Buyer Agency” in Real Estate? 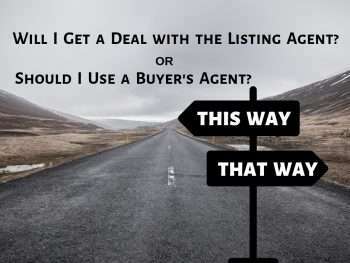 And Why You Need it!